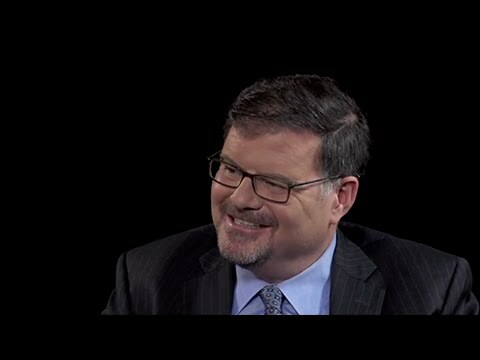 Great interview with Jonah Goldberg about the Trump phenomenon, includes discussions of conservatism, TEA Parties as affected by this populism, and ends with a discussion of books and essays that address the history of populism and conservatism. Link to Conversation with Jonah Goldberg webpage includes complete interview of 1 hr 32 min, as included above, as well as the interview in 4 parts (click on links start top video. Will begin at proper place). Also included are other media versions of the interview: Transcripts | Podcast version of the interview is available to Members Only–Free to sign up. 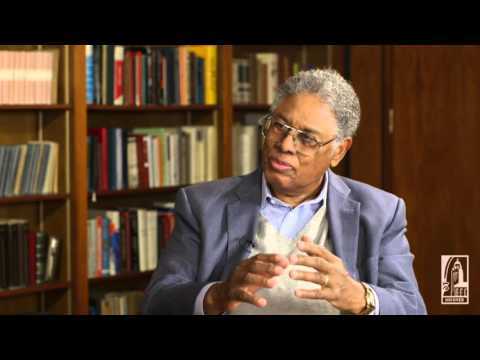 If you only watch one of these two Sowell videos, please watch this one. It was filmed immediately after President Obama’s 2014 SOTU address. 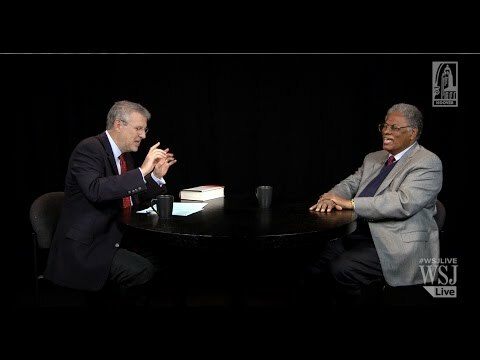 In this video, they talk economics, of course, but Robinson asks and receives honest answers on various issues of import today including the following: Housing Bubble & subsequent economic recession, The Depression, Dodd-Frank Bill, Immigration, the Welfare State, etc. 43 minutes.